Website templates and themes are available widely through the internet. There are many lucrative deals available for different website theme packages that would save on a lot of money from getting invested. The ultimate motive is to find trusted sites that would offer the best deals and packages for superior website themes and templates. Look for the latest deals and offers for the month of July 2016. 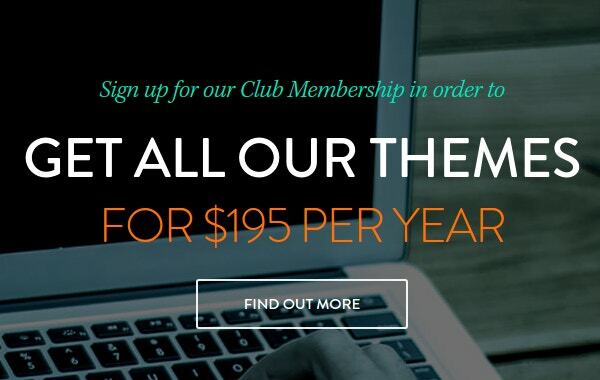 We feature the ultimate collection of modern website templates and themes at discounted rates to cater to the targeted market. 38 Bootstrap 3 Templates from B3Themes – only $24! 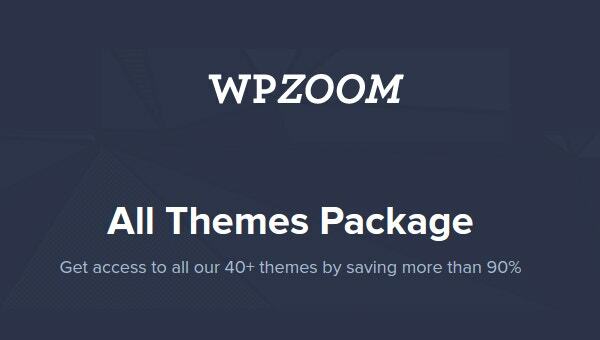 81% Off on Lizatom’s WordPress Plugins and Themes Club – only $37! 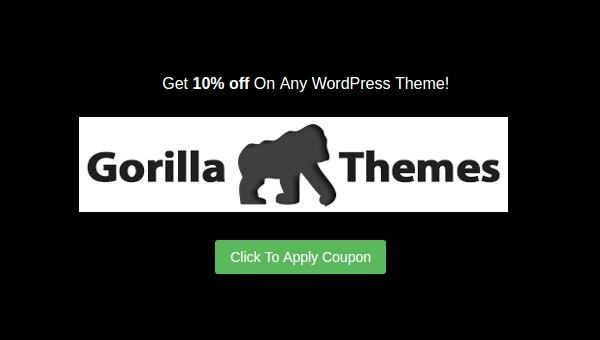 Exclusive deals and discount coupons available for wordpress theme packages. 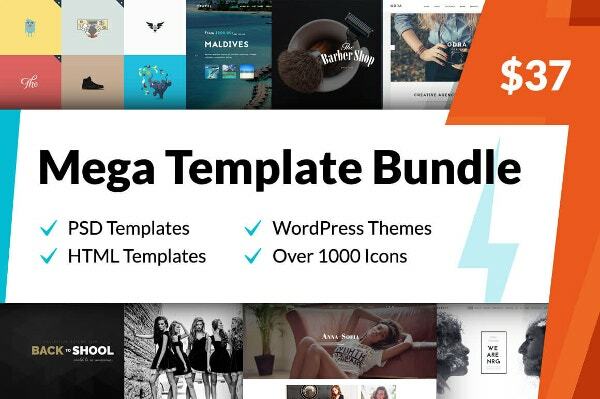 Get the best collection of wordpress themes, all bundled under one package, and available at great price. However, this is only for a limited time. So, act fast before time runs out. There are amazing Joomla deals to be grabbed. With hundreds of Joomla web templates available, make the pick and apply the codes to avail discounts on the purchase. Joomla templates have always been amazingly effective in enhancing the appearance and functionality of websites. Hence, getting them at lowest rates would always be something to lookout for. See this Joomla Themes & Templates 2016. 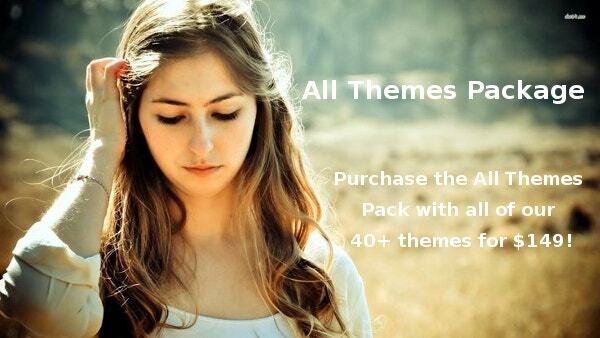 Download the best website themes and templates at attractive discounted rates. There are some cool and lucrative offers available for the web enthusiasts. The website themes and templates are available in PSD formats for easy customization in photoshop software tools. All the website templates available under the deal promises to be mobile responsive and browser friendly. With the best deals and offers available, it would be best to grab the packages before they are gone. See this Drupal Themes & Templates 2016. Over thousand HTML/CSS illustration page deals are available this July. HTML/CSS illustrations promise to be extremely attractive and would cater to different sectors. These templates are easy to work with because of their simple and light layout design. Also, they promise original design. The style sheets have been developed from scratch by some of the most proficient experts in the industry. Being totally customizable, users would find it absolutely easy to insert or remove contents. Different vector elements could be included into the HTML and CSS files. Look for the discount coupons for the month of July to apply on the cart before signing off. 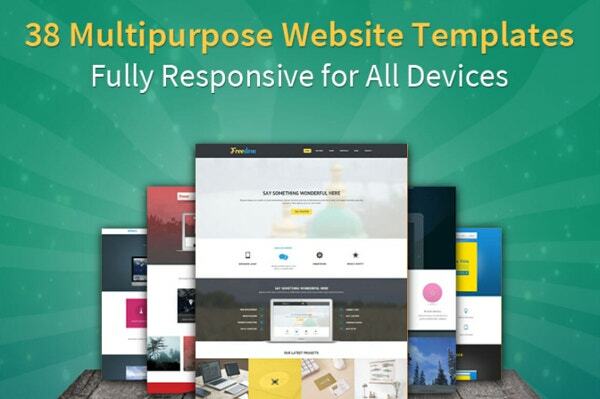 See this HTML5 WordPress Themes. 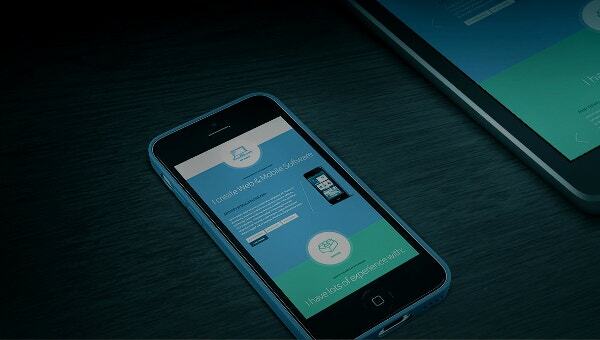 Bootstrap responsive templates are of great demand in the market these days. What if the best of these templates comes packed at a lucrative rate? Definitely, the impossible is happening. This is what makes us the most amazing web template dealers online. 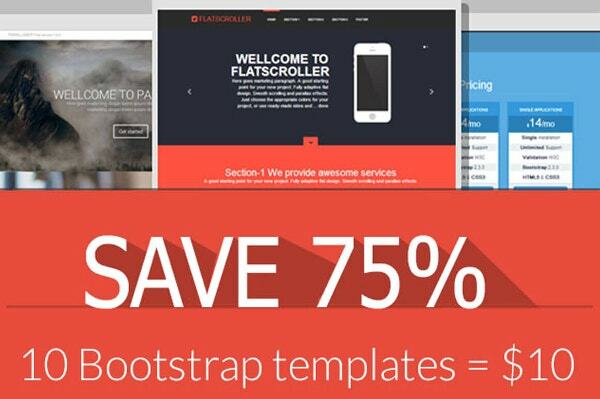 Grab the best bootstrap deals from us this July. 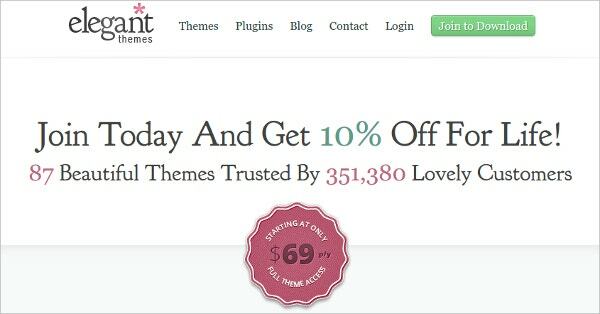 We offer the best of discount coupons and deal offers on bootstrap web themes. The deal packages include minimum of 10 amazing bootstrap templates and contain valid HTML code. The templates are totally multipurpose and makes for greater addition for web designers and developers. They are totally responsive which assures perfect functionality irrespective of the device being used. The templates would work perfectly well with tablets, laptops, smart phones, as well desktop computers.